With in vitro fertilization (IVF) treatment and gestational surrogacy, women and couples who suffer from varying causes of infertility are able to have children of their own. Eggs from the mother (or an egg donor) will be fertilized by sperm from the father, and the healthiest embryos will be transferred to the surrogate's uterus. The surrogate will carry the baby to term and then give the child to the intended parents. 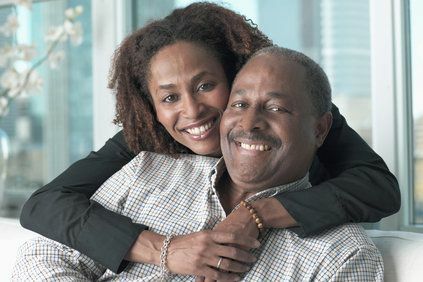 Our Los Angeles, CA, fertility clinic has been helping patients achieve their dreams of starting a family of their own since 1987. They take great care and pride in matching intended parents with surrogate carriers. If you have been considering surrogacy and would like more information about the process or associated costs, please contact our office to make an appointment. Finding a surrogate mother is safer and easier with the help of Pacific Surrogacy and Egg Donation, a direct branch of the Center for Fertility and Gynecology. We have strict selection criteria to ensure a successful experience for our patients. The process begins with our patients exploring our simple online database. 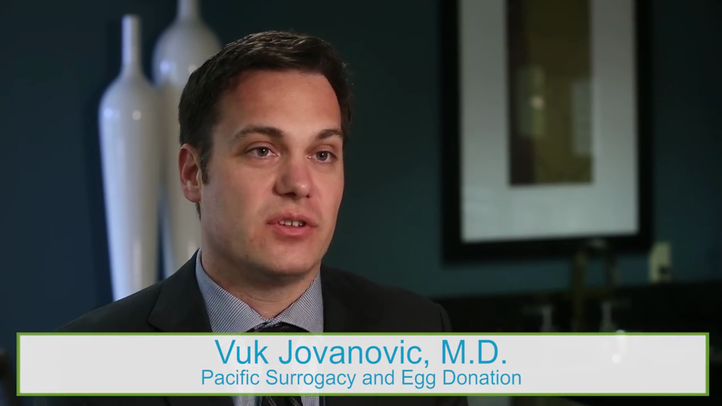 Partnering with Pacific Surrogacy & Egg Donation, Inc. can help you save money, time, and energy. We will work with you every step of the way, alleviating any concerns and answering your questions. Our team is committed to finding a surrogate carrier that matches the unique criteria you are seeking. The matching process is based upon your objectives for a surrogate and the results of various screenings and tests. During this stage, there will not be any information exchanged that will allow for identification of either party without their consent. Criminal background checks - Some agencies will perform this step before admitting a potential surrogate into their program. Psychological screening - This assessment is employed to ensure that the potential carrier fully understands the emotional and psychological aspects of surrogacy. A meeting will be arranged with a reputable psychologist and the surrogate will need to obtain clearance before moving forward. Medical examinations and tests - An in-depth analysis of a potential surrogate's medical history could include an ultrasound, hysteroscopy, testing for drugs and alcohol, communicable disease screening, and various lab work. In-home interview - To ensure that all of the potential surrogates that we work with are living in a clean and safe environment, we have counselors that will visit carriers in their homes. This allows our counselors to meet the potential surrogate, their family, and anyone else who will be a part of the carrier's support system throughout the pregnancy. We have these safeguards in place so that you will have nothing to worry about while you choose a surrogate for your baby. Our screening process has helped many women and couples find suitable matches for their gestational carriers. If you are ready to take the first step towards building your family or you would like more information about surrogacy, please contact us to schedule a consultation with one of our physicians.